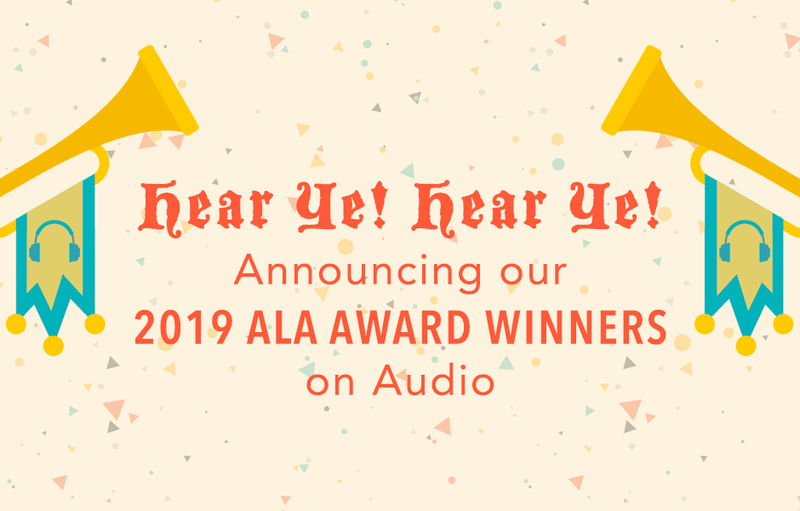 We have some amazing award-winning titles for you to pass on to the little audiobook listeners in your life! 2019’s honorees are truly standouts. We hope these stories will find new homes in the hearts of your youngest audio fans. The Newbery Honors are for outstanding contributions to children’s literature. The William C. Morris Award is given to a debut book published by a first-time author writing for teens. YALSA Honors are given for excellence in nonfiction for young adults. The Asian/Pacific American Award for Literature promotes Asian/Pacific American culture and heritage and is awarded based on literary and artistic merit. This year, Front Desk by Kelly Yang won in the children’s literature category and Darius the Great is Not Okay won in the the young adult category. Darius doesn’t think he’ll ever be enough, in America or in Iran. Hilarious and heartbreaking, this unforgettable debut introduces a brilliant new voice in contemporary YA. The Sydney Taylor Book Award is presented annually to outstanding books for children and teens that authentically portray the Jewish experience. The Coretta Scott King Author Honors recognize African-American authors of outstanding books for children and young adults. The Children’s Literature Legacy Award honors an author or illustrator whose books have made, over a period of years, a substantial and lasting contribution to literature for children through books that demonstrate integrity and respect for all children’s lives and experiences. 2019’s honoree is Walter Dean Myers. The Margaret A. Edwards Award honors an author, as well as a specific body of his or her work, for significant and lasting contribution to young adult literature. 2019’s honoree is M.T. Anderson. The Alex Awards are given to ten books written for adults that have special appeal to young adults, ages 12 through 18.